Like gin? Like gorgeous houses? Of course you do, so I'll see you at the Wentworth Woodhouse Gin Festival! 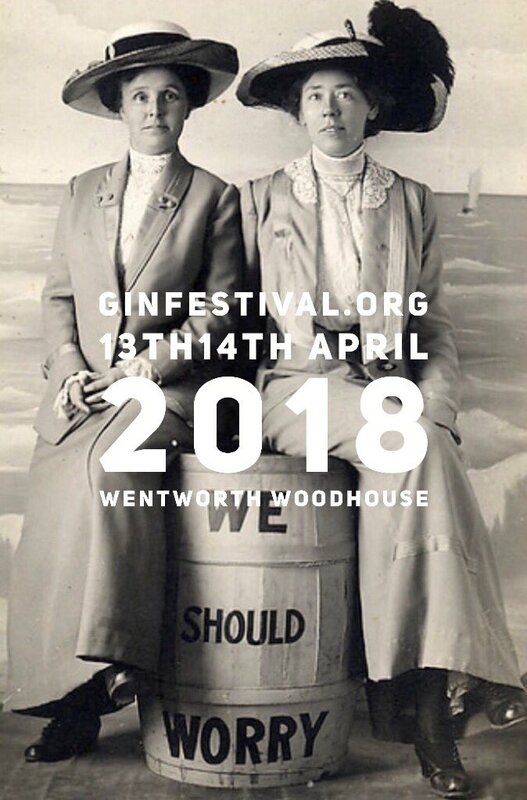 Don't miss a fantastic fundraising Gin Festival held at the amazing Official Wentworth Woodhouse over three sessions. 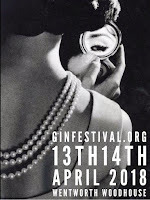 Tickets are available on line only at http://www.ginfestival.org/about for £15 per person, which includes a Copa Gin glass and access to dozens of local and nationally produced gins. These include the launch of "The Spirit of Woodhouse", our very own gin in collaboration with Lincolnshire's Pin Gin. Add artisan foods, live music and dancers, special masterclasses and the fabulous event sponsors Fever-Tree and it will be a "must go to" event for 2018! Tickets are selling fast already, we hope to see you there. 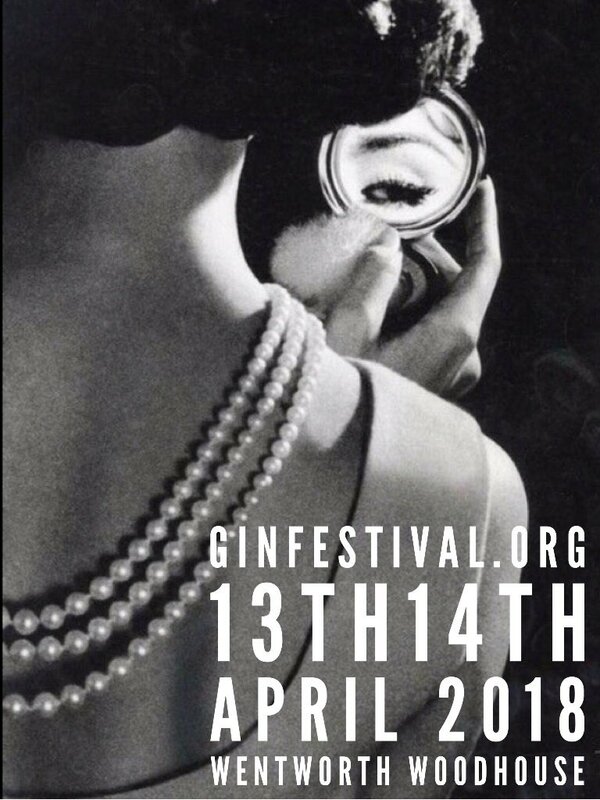 Enquiries can be directed through the Facebook page or via http://Ginfestival.org! Wish I could!!! Enjoy and have a gin and tonic for me!